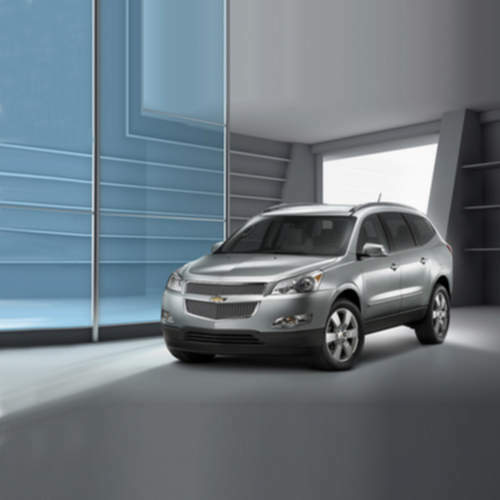 Tradebit merchants are proud to offer auto service repair manuals for your Chevrolet Traverse - download your manual now! Chevrolet’s list of cars includes the 122 horsepower, 2007 Chevrolet Matiz LS AWD and the 1992 Rezzo. Regardless of whether you have issues with a 2007 Matiz or you need to fix your 1992 Rezzo, you need a good repair manual to maintain it properly. Check out the comprehensive inventory of Chevrolet auto manuals from Tradebit.